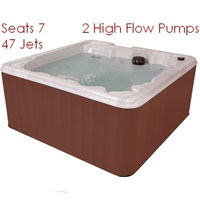 The 6 Person Non-Lounger European Style Hot Tub Spa w/ 45 Therapeutic Jets - Siena puts you right where you want to be, in the blissful state of relaxation. It is great for the home, patio or gazebo! 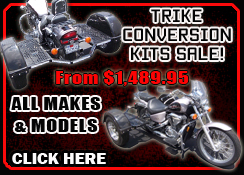 Order Online Now Or Call 1-866-606-3991. The 7 Person Wraparound Lounger Hot Tub Spa With Walk In Steps w/ 54 Therapeutic Jets - GT 350 puts you right where you want to be, in the blissful state of relaxation. It is great for the home, patio or gazebo! Order Online Now Or Call 1-866-606-3991. 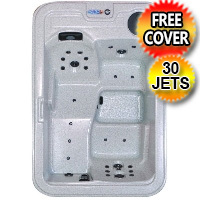 The 8 Person Non Lounger Hot Tub Spa With Walk In Steps w/ 48 Therapeutic Jets - GT 305 puts you right where you want to be, in the blissful state of relaxation. It is great for the home, patio or gazebo! Order Online Now Or Call 1-866-606-3991. 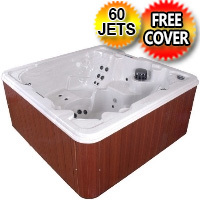 The Gemstone 8 Person Non Lounger Hot Tub Spa w/ 70 Therapeutic Jets puts you right where you want to be, in the blissful state of relaxation. It is great for the home, patio or gazebo! Order Online Now Or Call 1-866-606-3991. 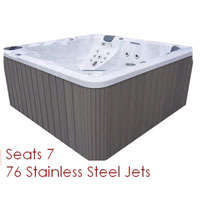 The Moonstone Plus 3 - 8 Person Non Lounger Hot Tub Spa w/ 86 Therapeutic Jets & Walk In Steps puts you right where you want to be, in the blissful state of relaxation. 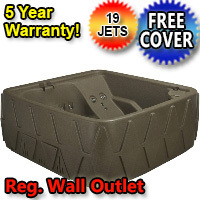 It is great for the home, patio or gazebo! Order Online Now Or Call 1-866-606-3991. 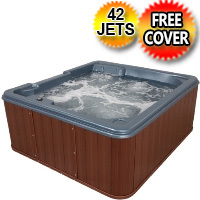 The Coral Plus 3 - 6 Person Non Lounger Hot Tub Spa w/ 71 Therapeutic Jets puts you right where you want to be, in the blissful state of relaxation. It is great for the home, patio or gazebo! Order Online Now Or Call 1-866-606-3991. 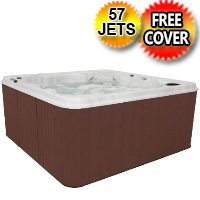 The Garnet Plus 3 - 8 Person Non Lounger Hot Tub Spa w/ 72 Therapeutic Jets puts you right where you want to be, in the blissful state of relaxation. It is great for the home, patio or gazebo! Order Online Now Or Call 1-866-606-3991. The Gemstone Plus 3 - 8 Person Non Lounger Hot Tub Spa w/ 78 Therapeutic Jets puts you right where you want to be, in the blissful state of relaxation. 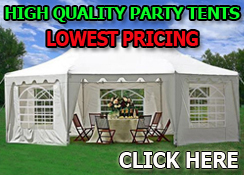 It is great for the home, patio or gazebo! Order Online Now Or Call 1-866-606-3991. 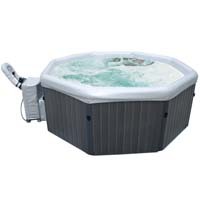 The Topaz Plus 2 - 8 Person Non Lounger Hot Tub Spa w/ 56 Therapeutic Jets puts you right where you want to be, in the blissful state of relaxation. 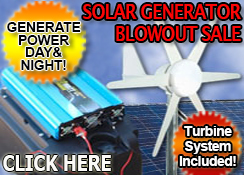 It is great for the home, patio or gazebo! Order Online Now Or Call 1-866-606-3991. 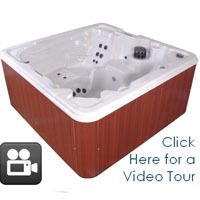 The Topaz Plus 8 Person Non Lounger Hot Tub Spa w/ 46 Therapeutic Jets puts you right where you want to be, in the blissful state of relaxation. It is great for the home, patio or gazebo! Order Online Now Or Call 1-866-606-3991. 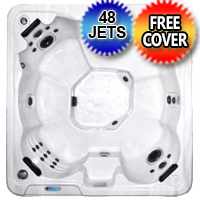 The Ruby Plus 6 Person Lounger Hot Tub Spa w/ 40 Therapeutic Jets puts you right where you want to be, in the blissful state of relaxation. It is great for the home, patio or gazebo! 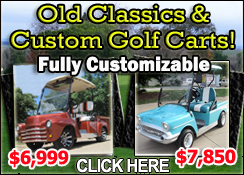 Order Online Now Or Call 1-866-606-3991. 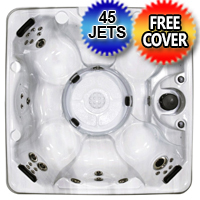 The Ruby Plus 2 - 6 Person Lounger Hot Tub Spa w/ 53 Therapeutic Jets puts you right where you want to be, in the blissful state of relaxation. It is great for the home, patio or gazebo! Order Online Now Or Call 1-866-606-3991. 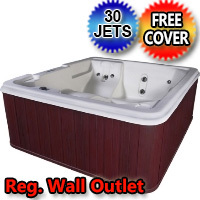 This brand new AquaRest Hot Tub Spa AR-200 4 Person 14-Jet Plug and Play Spa Jacuzzi can be used inside or outside and requires no plumber or electrician to install, just fill the spa with a garden hose, plug it in and you are ready to go. Its that easy! 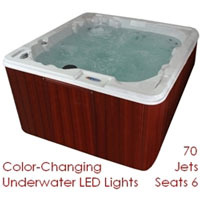 Order Online Now or Call 1-866-606-3991 The Virgo 8 Person Non-Lounger Hot Tub Spa w/ 57 Therapeutic Jets puts you right where you want to be, in the blissful state of relaxation. It is great for the home, patio or gazebo! 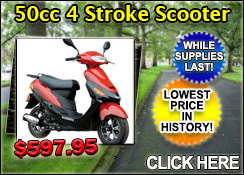 Order Online Now Or Call 1-866-606-3991. 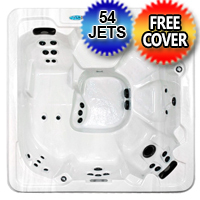 The Pisces 8 Person Non-Lounger Hot Tub Spa w/ 57 Therapeutic Jets puts you right where you want to be, in the blissful state of relaxation. It is great for the home, patio or gazebo! Order Online Now Or Call 1-866-606-3991. 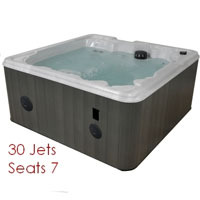 The Tranquility NL 8 Person Non-Lounger Hot Tub Spa w/ 60 Therapeutic Jets puts you right where you want to be, in the blissful state of relaxation. It is great for the home, patio or gazebo! Order Online Now Or Call 1-866-606-3991. 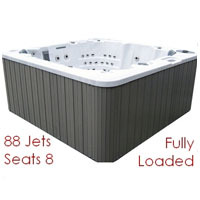 The Tranquility 7 Person Wraparound Lounger Hot Tub Spa w/ 60 Therapeutic Jets puts you right where you want to be, in the blissful state of relaxation. It is great for the home, patio or gazebo! Order Online Now Or Call 1-866-606-3991. 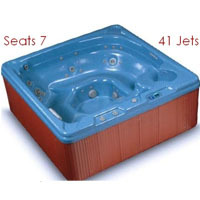 The Dream Weaver 7 Person Wraparound Lounger Hot Tub Spa w/ 53 Therapeutic Jets puts you right where you want to be, in the blissful state of relaxation. It is great for the home, patio or gazebo! Order Online Now Or Call 1-866-606-3991. 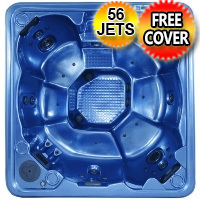 The Dream Weaver NL 8 Person Hot Tub Spa w/ 53 Therapeutic Jets puts you right where you want to be, in the blissful state of relaxation. It is great for the home, patio or gazebo! Order Online Now Or Call 1-866-606-3991. 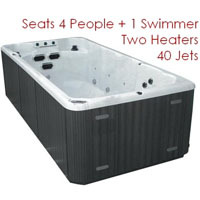 The Day Dreamer 7 Person Wraparound Lounger Hot Tub Spa w/ 40 Therapeutic Jets puts you right where you want to be, in the blissful state of relaxation. It is great for the home, patio or gazebo! Order Online Now Or Call 1-866-606-3991. 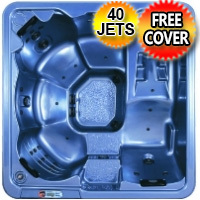 The Day Dreamer NL 8 Person Hot Tub Spa w/ 40 Therapeutic Jets puts you right where you want to be, in the blissful state of relaxation. It is great for the home, patio or gazebo! Order Online Now Or Call 1-866-606-3991. If you are looking for a spa that is easy to install and requires no plumber than the Dream Star 2 Person Plug & Play Hot Tub Spa w/ 8 Therapeutic Graphite Gray Jets is perfect for you! 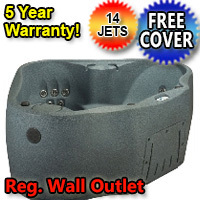 This spa has 8 powerful two tone graphite jets and an air flow control system for a more invigorating massage. 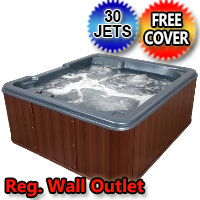 Order Online Now or Call 1-866-606-3991 Check out This Riviera Corner Unit Plug & Play 3 Person Hot Tub Spa with 13 Therapeutic Jets that the whole neighborhood will be talking about. 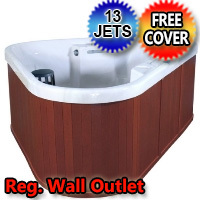 The Corner Unit Plug & Play 3 Person Hot Tub Spa with 12 Jets puts you right where you want to be, in the blissful state of relaxation. It is great for the home, patio or gazebo! 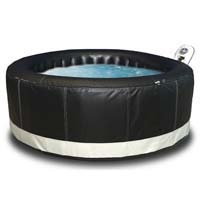 Order Online Now Or Call 1-866-606-3991 Purchase Your Brand New Pinnacle Inflatable Spa Today! Limited Quantities Available! Call 1-866-606-3991. 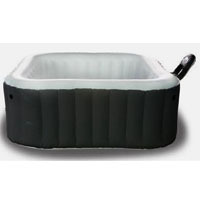 Purchase Your Brand New Simplicity Inflatable Spa Today! Limited Quantities Available! Call 1-866-606-3991. 16 Foot Swim Spa. New and selling fast! A popular family sized Swim Spa featuring a stretched non-float lounger, six contoured multi-level seats and walk-in steps for easy access. 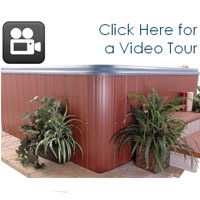 This spa can be used inside or outside and requires no plumber to install, just fill the spa with a garden hose. 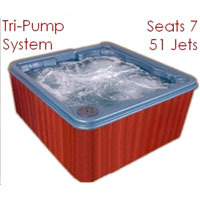 Order Online Now or Call 1-866-606-3991 Check out this PrPro Series II Inflatable 4 Person Spa Hot Tub with Body Cover. It's easy setup allows for quick setup in an instant! ORDER ONLINE NOW OR CALL 1-866-606-3991 To get Yours While Supplies Last! 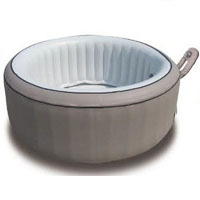 5-6 Person Tuscany Grande Round Shape Bubble Spa Inflatable Hot Tub. It's easy setup allows for quick setup in an instant! ORDER ONLINE NOW OR CALL 1-866-606-3991 To get Yours While Supplies Last! 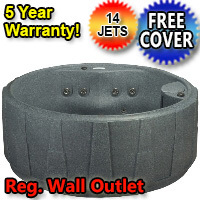 6 Person Super Camaro Round Shape Bubble Spa Inflatable Hot Tub. It's easy setup allows for quick setup in an instant! ORDER ONLINE NOW OR CALL 1-866-606-3991 To get Yours While Supplies Last! 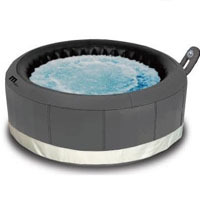 Check out the 4 Person Alpine Round Shape Bubble Spa Inflatable Hot Tub. It's easy setup allows for quick setup in an instant! ORDER ONLINE NOW OR CALL 1-866-606-3991 To get Yours While Supplies Last! 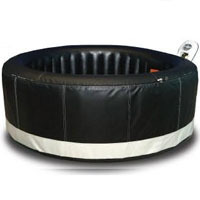 Check out the 6 Person Hydrotherapy Super Round Shape Bubble Spa Inflatable Hot Tub. It's easy setup allows for quick setup in an instant! ORDER ONLINE NOW OR CALL 1-866-606-3991 To get Yours While Supplies Last! 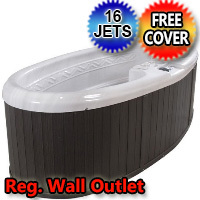 Check out the 4 Person Camero Round Shape Bubble Spa Inflatable Hot Tub. It's easy setup allows for quick setup in an instant! ORDER ONLINE NOW OR CALL 1-866-606-3991 To get Yours While Supplies Last! 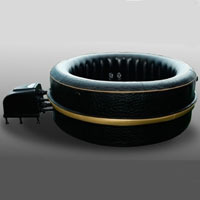 Check out the 4 Person Castello Round Shape Bubble Spa Inflatable Hot Tub. It's easy setup allows for quick setup in an instant! ORDER ONLINE NOW OR CALL 1-866-606-3991 To get Yours While Supplies Last! 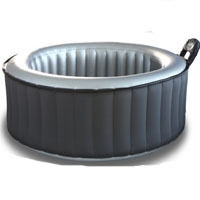 Check out the 4 Person Elegance Gray Round Shape Bubble Spa Inflatable Hot Tub. It's easy setup allows for quick setup in an instant! ORDER ONLINE NOW OR CALL 1-866-606-3991 To get Yours While Supplies Last! 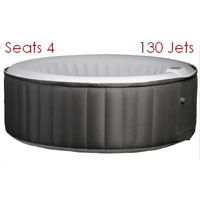 4 Person Silver Cloud Round Shape Bubble Spa Inflatable Hot Tub. It's easy setup allows for quick setup in an instant! ORDER ONLINE NOW OR CALL 1-866-606-3991 To get Yours While Supplies Last! 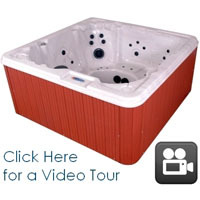 Check out this Pro Series Inflatable 4 Person Spa Hot Tub with Body Cover. It's easy setup allows for quick setup in an instant! ORDER ONLINE NOW OR CALL 1-866-606-3991 To get Yours While Supplies Last! Brand New. 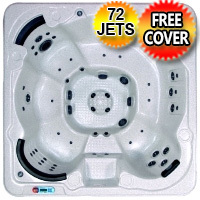 You will love the QCA 8 Person Hot Tub Spa with 70 Jets & 2 Pumps! 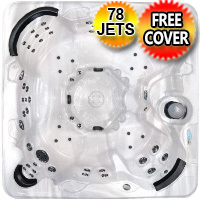 The QCA 8 Person Hot Tub Spa with 70 Jets & 2 Pumps accommodates 8 people and features two 4 horsepower pumps with 70 two tone graphite jets. 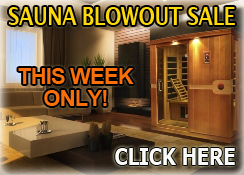 Order Online Now or Call 1-866-606-3991 While Supplies Last! Brand New. 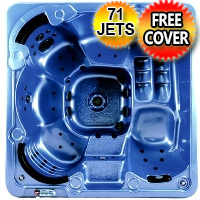 You will love the QCA 6 Person Hot Tub Spa with Lounger & 70 Jets! 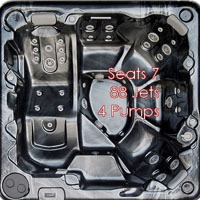 The QCA 6 Person Hot Tub Spa with Lounger & 70 Jets accommodates 6 persons and features two 4 horsepower pumps with 70 two tone graphite jets. Order Online Now or Call 1-866-606-3991 While Supplies Last! Brand New. 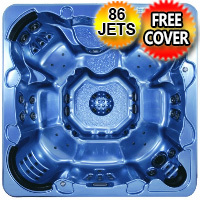 You will love the QCA 8 Person Hot Tub Spa with 60 Jets & 2 Pumps! 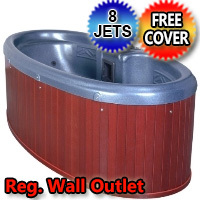 The QCA 8 Person Hot Tub Spa with 60 Jets & 2 Pumps accommodates 8 persons and features two 4 horsepower pumps with 60 two tone graphite jets. 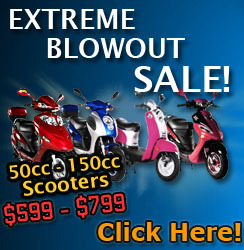 Order Online Now or Call 1-866-606-3991 While Supplies Last! Brand New. 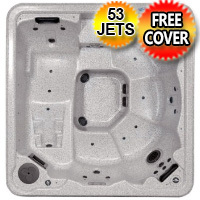 You will love the QCA 8 Person Hot Tub Spa with 53 Jets & 2 Pumps! 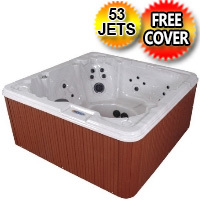 The QCA 8 Person Hot Tub Spa with 53 Jets & 2 Pumps accommodates 8 persons and features two 4 horsepower pumps with 53 two tone graphite jets. 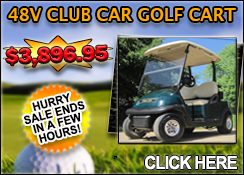 Order Online Now or Call 1-866-606-3991 While Supplies Last! Brand New. 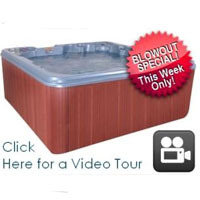 You will love the QCA 7 Person Hot Tub Spa with Turbo Blast! 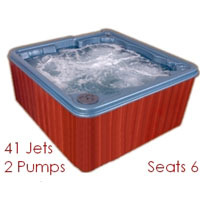 The QCA 7 Person Hot Tub Spa with Turbo Blast accommodates 7 people and features a 4 horsepower pump with 30 two tone graphite jets. Order Online Now or Call 1-866-606-3991 While Supplies Last! Brand New. 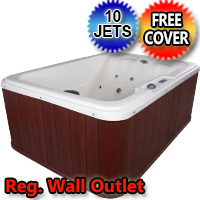 You will love the QCA 7 Person Hot Tub Spa with 30 Jets & 4HP Pump! 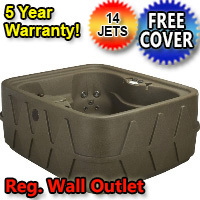 The QCA 7 Person Hot Tub Spa with 30 Jets & 4HP Pump accommodates 7 persons and features a 4 horsepower pump with 30 two tone graphite jets. Order Online Now or Call 1-866-606-3991 While Supplies Last! Brand New. You will love the Great Sport 390 spa! 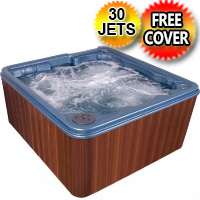 The Great Sport 390 spa accommodates 7 persons and features a 4 horsepower pump with 40 two tone graphite jets and an air flow control system that adds air to the jets for a more invigorating massage. Order Online Now or Call 1-866-606-3991 While Supplies Last! This Brand New Inflatable 4 Person Spa features a 130 Air Jet Massaging Bubble System. It's easy setup allows for quick setup in an instant! ORDER ONLINE NOW OR CALL 1-866-606-3991 To get Yours While Supplies Last! 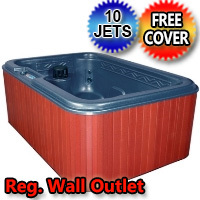 Our Ferrari of Hot Tubs! This has everything: 7 Person Seating, 76 Stainless Steel Jets, Topside Remote Control, Tri-Pump System, Ozonator, Deluxe Digital Surround Lighting System & Aqua Sonic Sound System!!! Order Online Now or Call 1-866-606-3991 to get yours now!